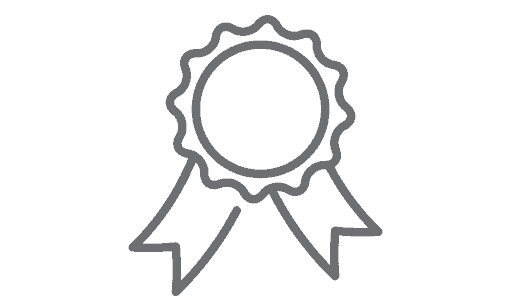 See who makes BKA Content such an amazing company. Every company has a story, let us share ours with you. Learn about the values we follow to prosper. See how BKA is involved in the community. 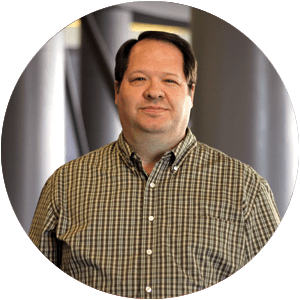 Greg Secrist has worked in the SEO and content creation industry since 2009. 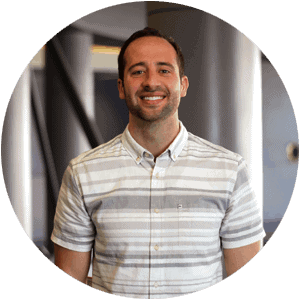 Greg is also a passionate tech geek, web designer, marketing pro and SEO Jedi. 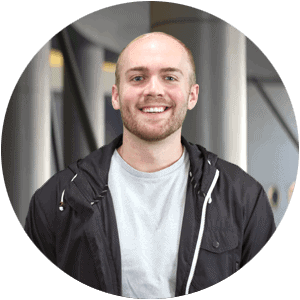 As a co-founder and the VP of Business Development, Matt is passionate about writing quality content, watching NBA basketball, going backpacking and taking midday naps. 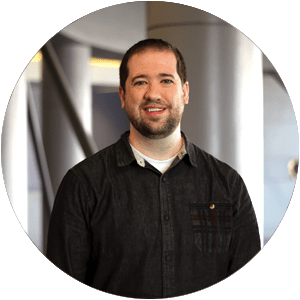 Jon is the Marketing Director at BKA Content. When he’s not crafting compelling marketing material, he likes to build Legos, buy sneakers, stare at sports cars and watch the Utah Jazz. With eCommerce customer experience under his belt, Caleb does a fantastic job! When he’s not helping new clients, he’s either saving the citizens of Hyrule or watching basketball. Cara is our grammar queen. 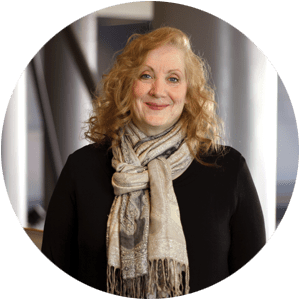 When she isn’t red-lining content, she can be found behind the pages of a fantasy novel, directing live theater or playing with grandchildren. 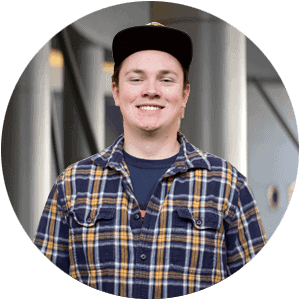 While numbers are Phil’s specialty, he is also passionate about music. Not only is he a locally renowned drummer, but he also builds beautiful hand-crafted guitars! Angie’s sense of humor and organizational chops make her a fantastic supervisor. When she isn’t working, you’ll catch her at a Bon Jovi or other 80’s rockband concert! 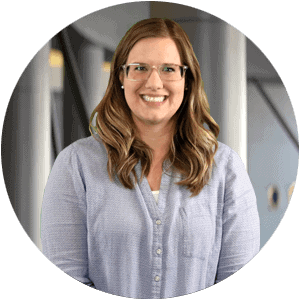 Katie embodies the heart and soul of BKA’s company culture with her humor and witty attitude. Where Katie is, Cherry Coke and candy are also. 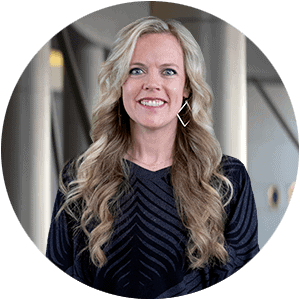 Having been a writer since the early days, she is the perfect liaison between clients and writers. 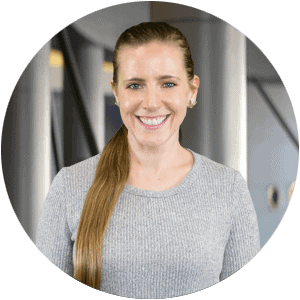 She also loves playing Zelda with her kids, and loves a good sushi roll. Order through the website and you’ll have the privilege of working with Liz. When she’s not managing orders, she enjoys being a mom, playing video games and “adult coloring”. Calah is no stranger to customer service. When she isn’t using her extensive experience at work, she enjoys watching ‘Friends’ while sipping on a delicious Diet Coke. Ashley is multi-talented and has writing chops to boot! You’ll often see her enjoying her favorite flavored soda or gardening while taking a ‘Minnie’ break. 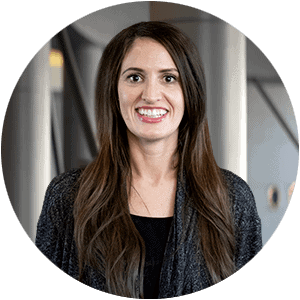 When Tara isn’t processing content orders, she loves to put on her apron and cook up something amazing in the kitchen for family and friends. 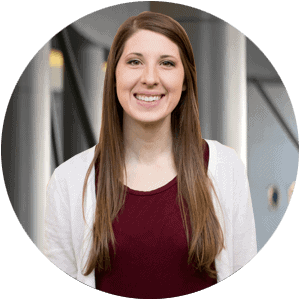 Kristin’s bubbly personality and dedication make her a BKA rock star! She loves all things Disney and enjoys participating in some Target shopping therapy. 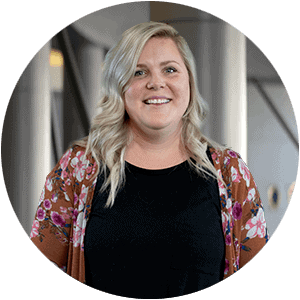 Jen has an extensive portfolio of experience when it comes to account management. 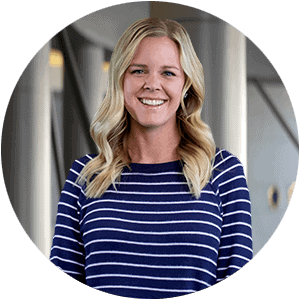 Jen is a die-hard Utes fan and enjoys spending time with her family. Go Utes! 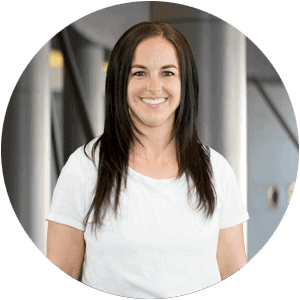 Shaundra’s natural ability to problem solve makes her extremely valuable. When she isn’t working, she loves to write and play original songs on her guitar. 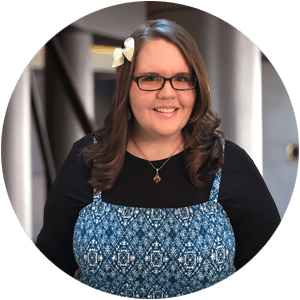 Amber’s knack for bringing the best writers onto our teams is uncanny. When she isn’t reviewing writer samples, she loves vermicomposting and reading. Randy is a coding machine! When he isn’t helping Trevor, you can always recognize him by his signature Deadpool gear, or see him on the battlefield in Fortnite. 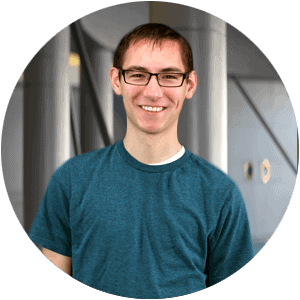 Known as “The Duke” of development, Trevor is the genius behind the BKA backend. When he’s not working on APIs or editing videos, you can find him out on the tennis court. Every company has a story. Why is a story important? Understanding our roots defines us and hopefully inspires us. Where to begin? There are so many amazing people that have contributed to the company since its inception that it’s sometimes hard to know where to start. 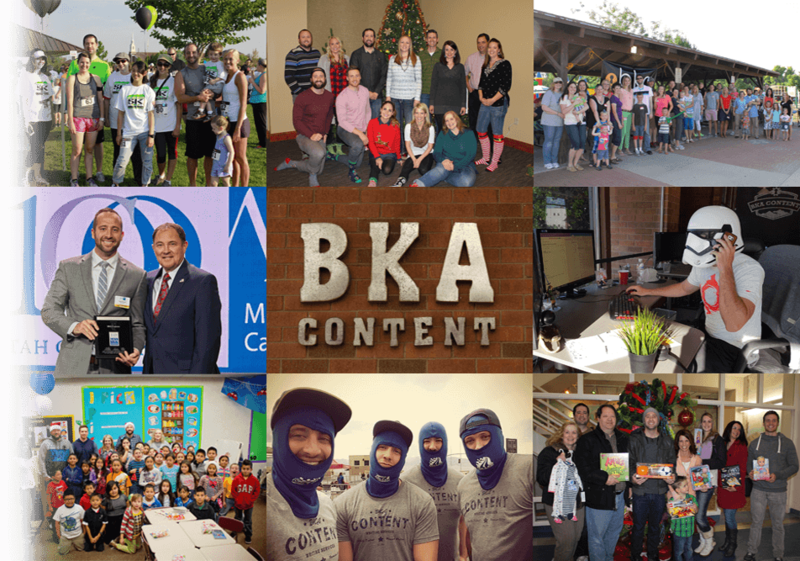 Over the years, our staff has created a pretty unique company culture here at BKA Content. Pair that fun, quirky, ambitious attitude with some incredible writing and editing skills, and you’ve got a recipe for success. This has proven true so far, and we’ll continue striving to offer the best content experience available while having a blast doing it. We know a lot of our clients (and writers/editors) might not know how this whole venture started. 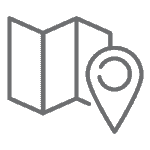 Below, you’ll find a summarized version of how the company came to be, where we are, and the direction we are headed. So without further ado, here is our very own BKA story. Jobless With a Stroke of Luck… or Was it Fate? Let’s Go With Fate. 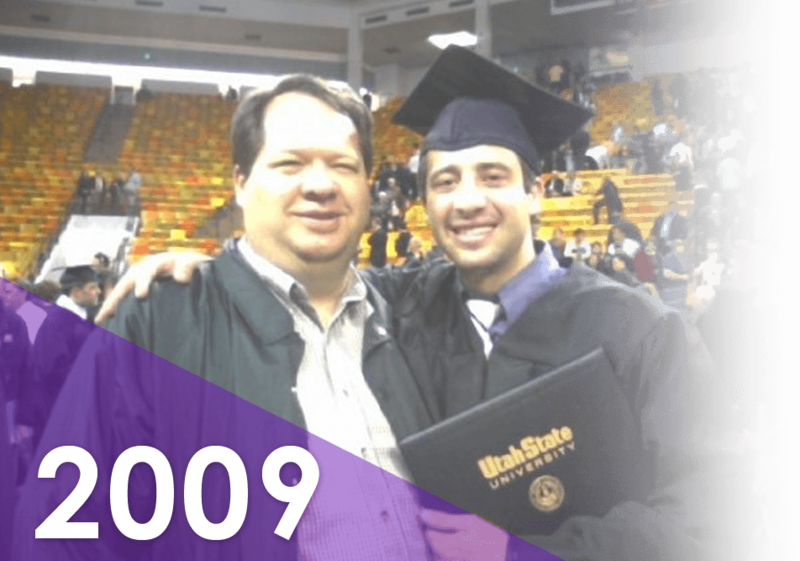 In 2009, co-founder Matt Secrist graduated from THE Utah State University with dual degrees in Economics and Finance. The economy, however, was in recession and Matt had no real job prospects! Greg Secrist, the other co-founder and older brother, had been dabbling in ways to make residual income online. Feeling a bit sorry for his younger sibling, he decided to help. 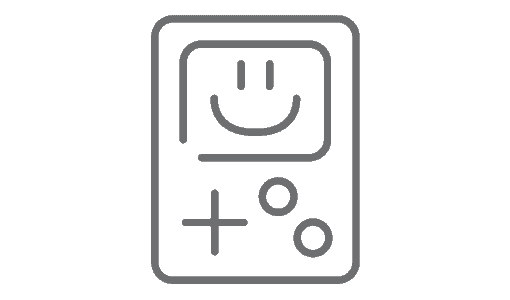 Greg had discovered the power of internet marketing, having created a few blog sites that were bringing in steady, albeit small, residual income. Greg helped Matt set up his own blog sites in the hope of similarly generating some income. Considerable time was spent searching for providers of quality content to help update the blogs and improve their search rankings. Much of what they found was written by off-shore content providers and was often garbage, unintelligible and stuffed with keywords. 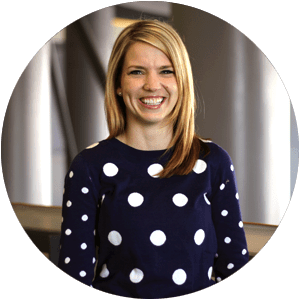 Through their research, they quickly realized that there was a market in providing quality, American-written content to companies with websites. 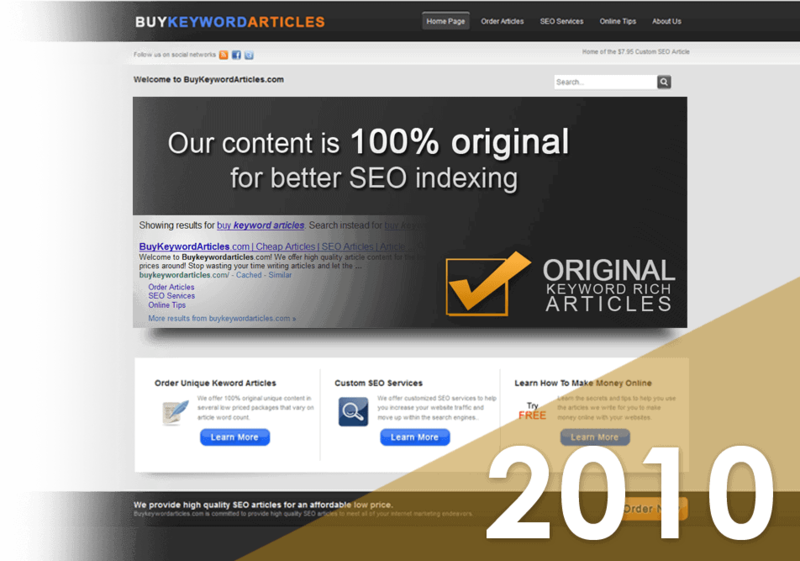 In early 2010, they decided to create a simple Word Press site that advertised original content written by American writers – Buykeywordarticles.com was born! The original idea was that the site might generate some revenue for Matt while he continued to look for a Finance job (that he will admit that he didn’t actually want to get). A simple order form was placed on the site where clients could order 1, 5 or 10 articles, and they sat back to see what would happen. 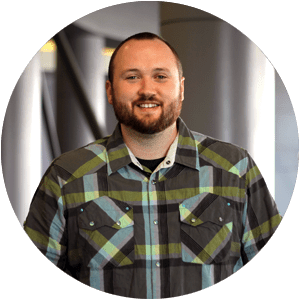 During the first few months, Matt managed the site and learned the ropes of the SEO content industry while Greg provided tech support (aside from his regular day job). Before long, orders started coming in! The site was endearingly labeled “The Little Blog That Could” by Greg and Matt, and started to show some real promise. At first, mostly family and close friends (and Matt) were writing the content, but that would soon change. 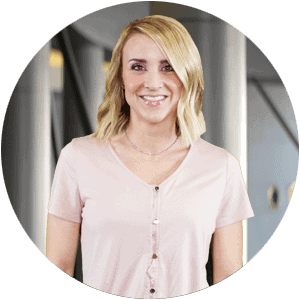 The last half of 2010 brought new partnerships with SEO agencies who somehow found the Word Press site on Google and began consistently ordering content for their clients. The business was starting to do so well that Greg, who had been working for a high-tech company, quit that job to be able to devote his time to the new business. 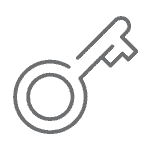 By the end of 2010, Buykeywordarticles.com had approximately 30 writers. Matt and Greg were now able to invest more time into building the business rather than just writing for it. 2011 started off with the company signing on larger corporate clients, including national chains like The Home Depot and Direct Buy. 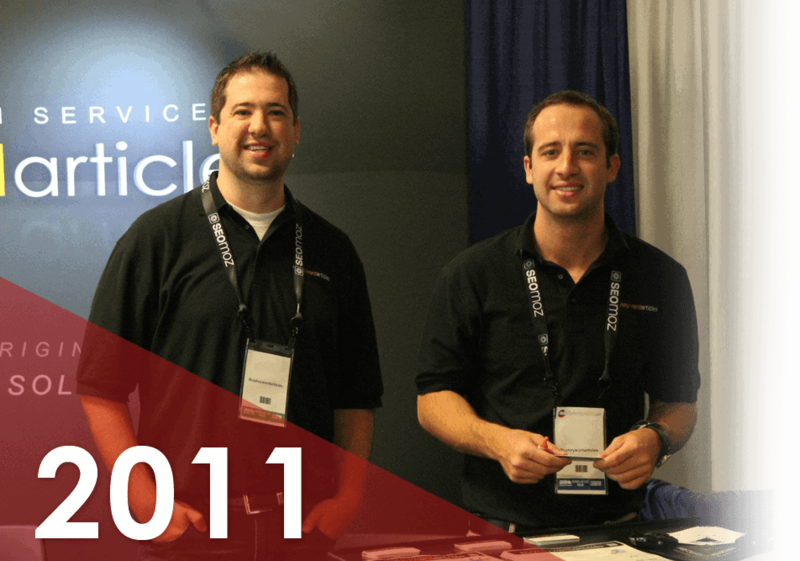 The writing team was expanded; an actual website with a “shopping cart” ordering system was created; and in late 2011, the company decided to take the leap and attend one of the big SES trade shows in Chicago. Even though they went as attendees and not exhibitors, they landed several new clients. 2011 ended with the business almost tripling the 2010 sales volume! 2012 started off fast and furiously. The company purchased exhibitor booth materials and hit the trade show circuit, attending the largest internet marketing expos, including the SMX Advanced show in Seattle, the SES show in San Francisco, and Pubcon in Las Vegas. Becoming a trade show exhibitor brought increased exposure and credibility to the company and attracted more large clients that needed consistent volumes of quality content. The company now had several full-time and part-time employees and ended 2012 with nearly twice the sales volume of 2011! Growth mandated expansion in 2013 and 2014. The company significantly increased the size of the writing team to 150+ writers and brought on additional talent like a VP of Sales, VP of Marketing, additional account managers, hiring and training managers, and managing editors. Not only that, the company also began the process of rebranding and shortening the company name to just “BKA Content” rather than Buykeywordarticles.com. 2015 and 2016 brought continued success as well as some public recognition for years of hard work and dedication. 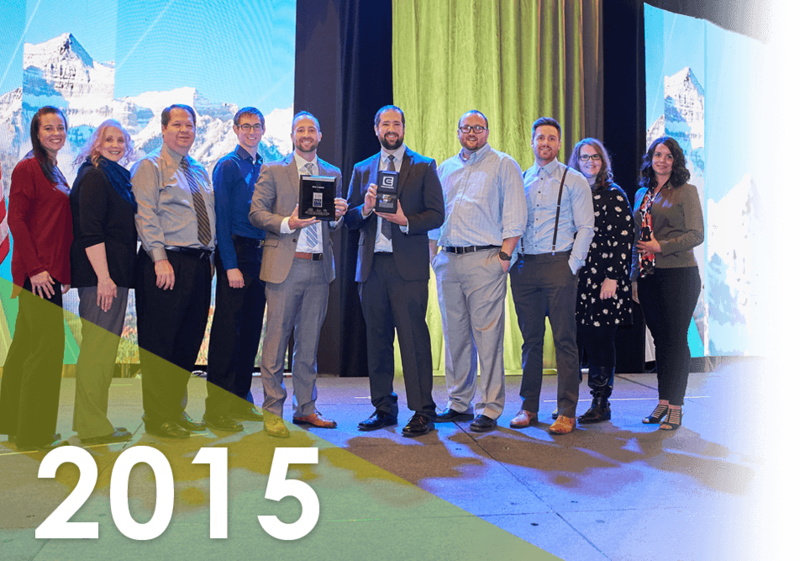 On top of increasing the company’s top-tier clientele with additions of big brand names like AutoZone, AutoAnything, Bold, Shutterfly and Homes.com (among many others), BKA Content was also nominated as one of Utah’s 100 Fastest Growing Businesses two years in a row (#16 and #42, respectively)! The company made the move to a larger office space in Ogden, UT and further expanded the management/marketing/development team as well as the writing and editing teams. So, how is BKA Content doing now? We have a thriving BKA Community where our writers can interact, help and encourage each other, and take part in regular competitions and incentives. We’ve been blessed with opportunities to sponsor and support events in the community that are for a good cause as well as provide jobs for skilled people from all around the country. We’ve been a part of countless content marketing campaigns for our clients that have yielded amazing results and vastly improved their bottom lines. Short answer: things at BKA Content are better than ever. With the best writing/editing team in the business, and our personal “managed services” approach with our clients, we are known around the industry as the premier provider of affordable, high-quality content. 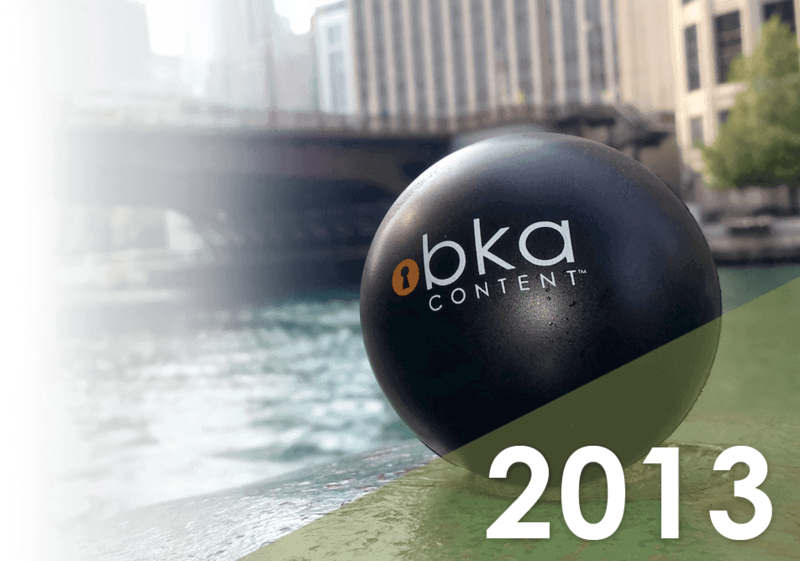 The journey has just begun and the future is bright for BKA Content – “The Little Blog That Could”! that all of our customers deserve. We know that people do a better job when they are having fun. in the office, having a fun company culture is part of our DNA.